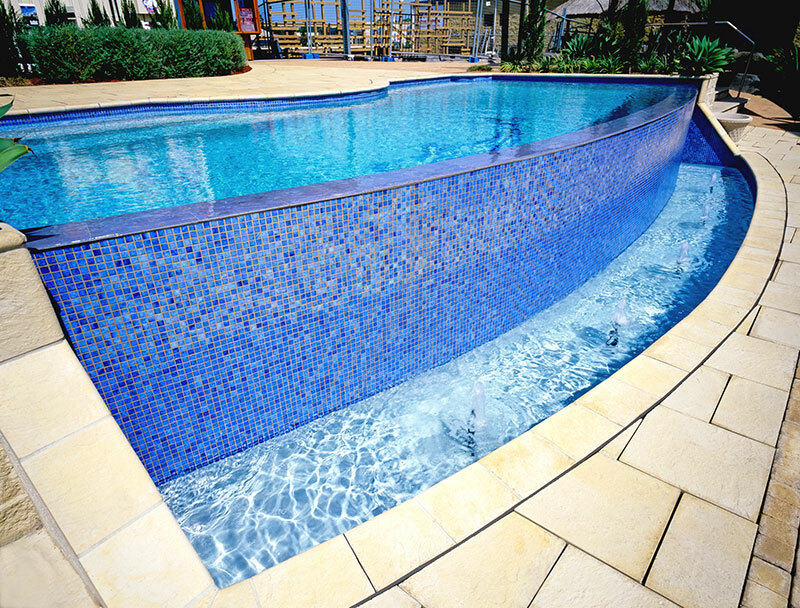 While a spa may take up less space than a backyard swimming pool, owners still need to remain vigilant with cleaning and maintenance to ensure crystal clear water year round. 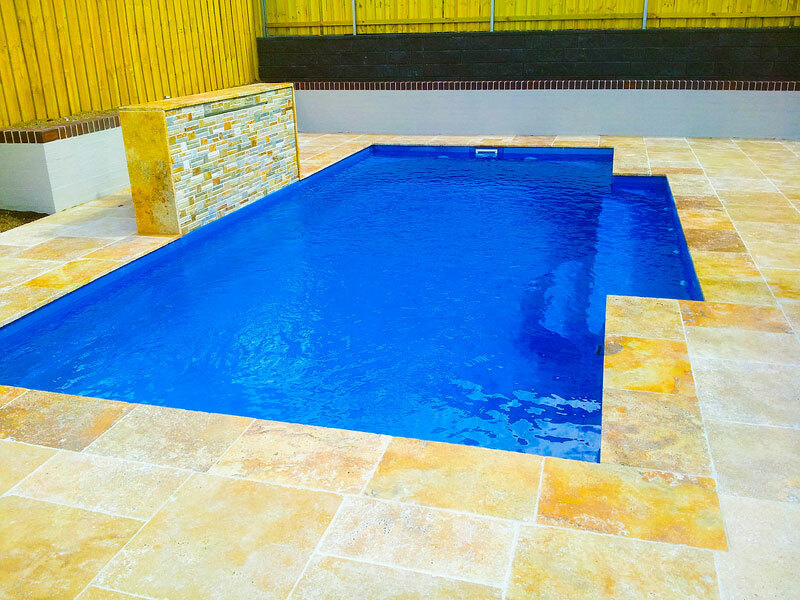 As with a swimming pool it’s important to adhere to a regular maintenance program of your spa that includes testing the pH and alkalinity, balancing and sanitising the water and cleaning the filter cartridge. Checking phosphate and algae levels and cleaning and degreasing the spa’s pipes should also be performed regularly. 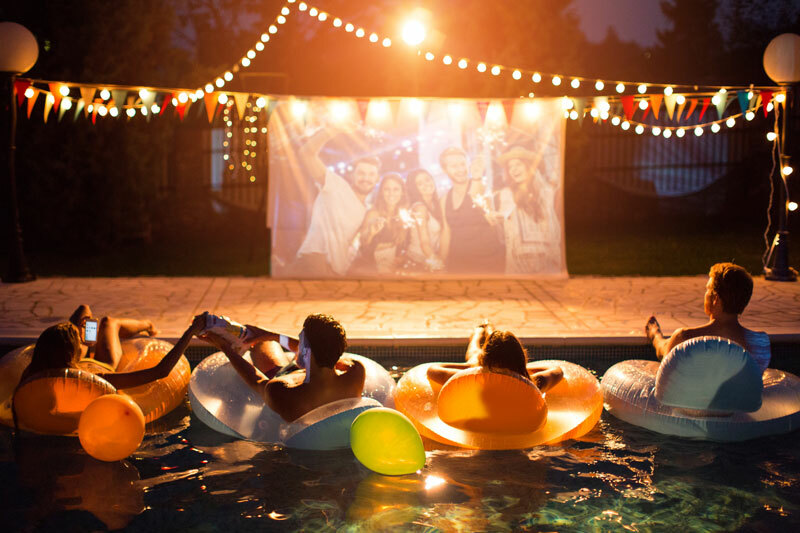 Today’s swimming pool buyers want more than just a place to cool off. An increasing number of homeowners are looking to create their very own oasis or wellness retreat that provides an escape from the hustle and bustle within the privacy and confines of their own home. An increasing number of homeowners are looking to create their very own oasis or wellness retreat that provides an escape from the hustle and bustle within the privacy and confines of their own home. 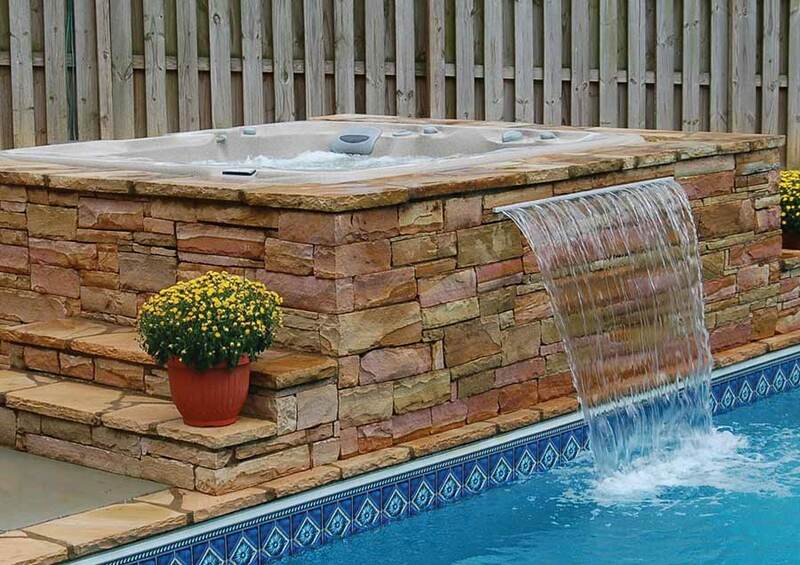 Spas are increasing in popularity and it’s easy to see why. Not only do they have endless healing and wellness benefits, they are also a smart choice for those with limited space. And, with the latest spas on the market packed full of features, there’s something for everyone no matter what your needs.